The IARC Screening Group, with many of our field collaborators, was happy to celebrate IARC’s 50th anniversary at this landmark conference, titled “Global Cancer: Occurrence, Causes, and Avenues to Prevention”. 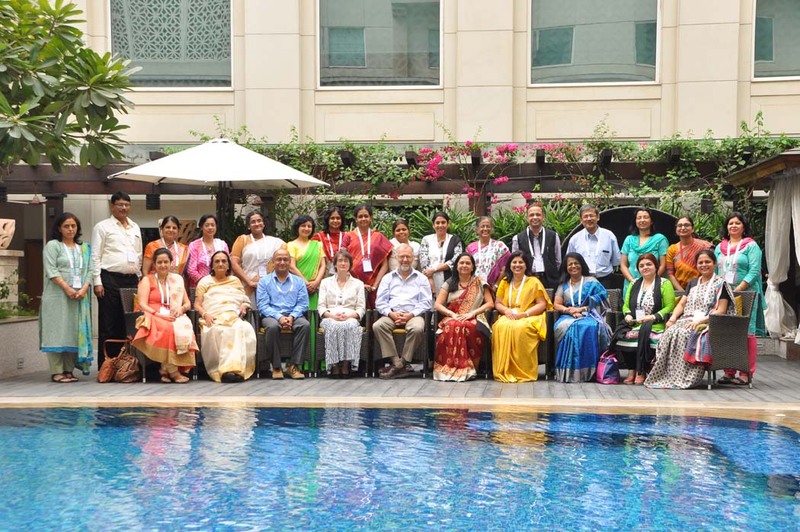 The principal investigators (PIs) and programme/field managers from Ahmedabad, Ambilikkai, Barshi, Delhi, Hyderabad, Mizoram, Mumbai, Pune, and Sikkim actively participated in this training course organized by the IARC Screening Group vaccine project team. Mr Eric Lucas participated in this workshop jointly organized by the CDC Foundation and WHO. 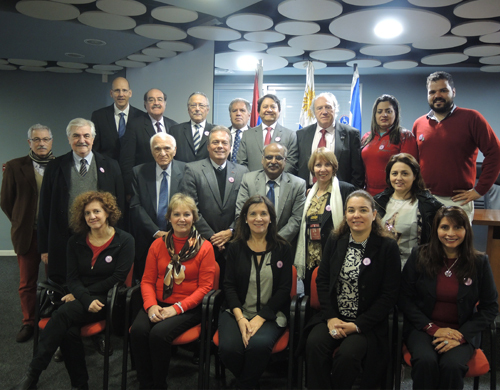 Dr Rengaswamy Sankaranarayanan participated in the RINC steering committee in Uruguay. 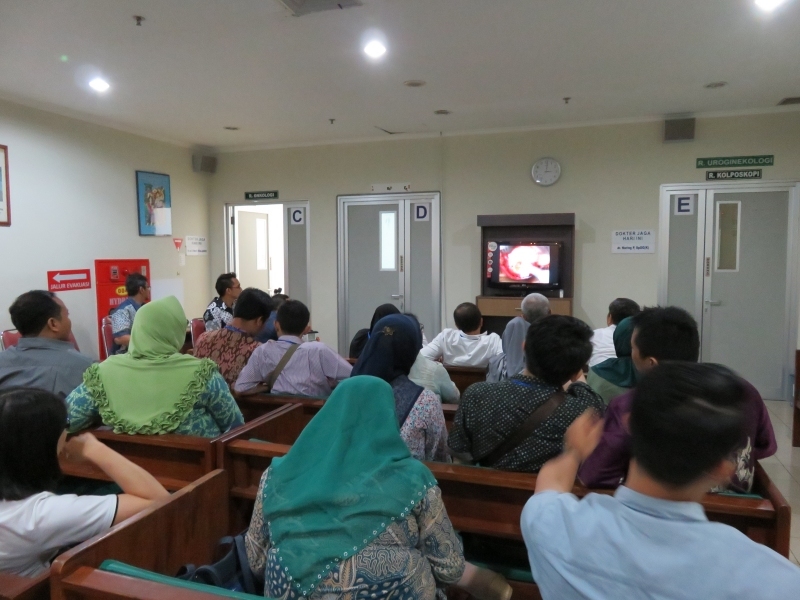 The Screening Group participated as faculty for this training course organized in collaboration with the Thai Society for Colposcopy and Cervical Pathology (TSCCP), Thailand, and the Department of Obstetrics and Gynaecology, Faculty of Medicine, Universitas Gadjah Mada, Indonesia. 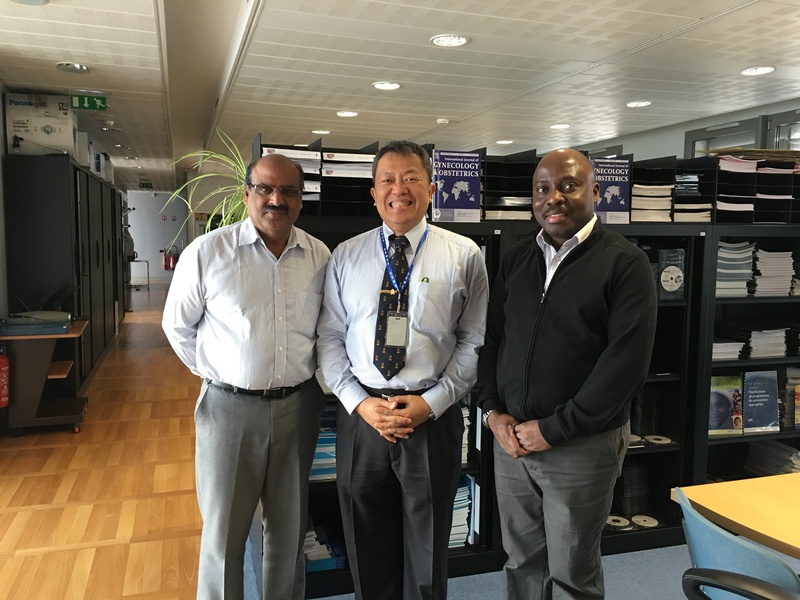 Dr Partha Basu participated as a faculty member for this training course, which was jointly organized by the International Federation of Cervical Pathology and Colposcopy (IFCPC) and IARC. The initiative received funding from the American Cancer Society. The Screening Group jointly organized this training course with the Ministry of Health, Lusaka, Zambia, and the Centre for Infectious Disease Research in Zambia, Lusaka, Zambia. Dr Rengaswamy Sankaranarayanan participated in the training of 30 Zambian health professionals. 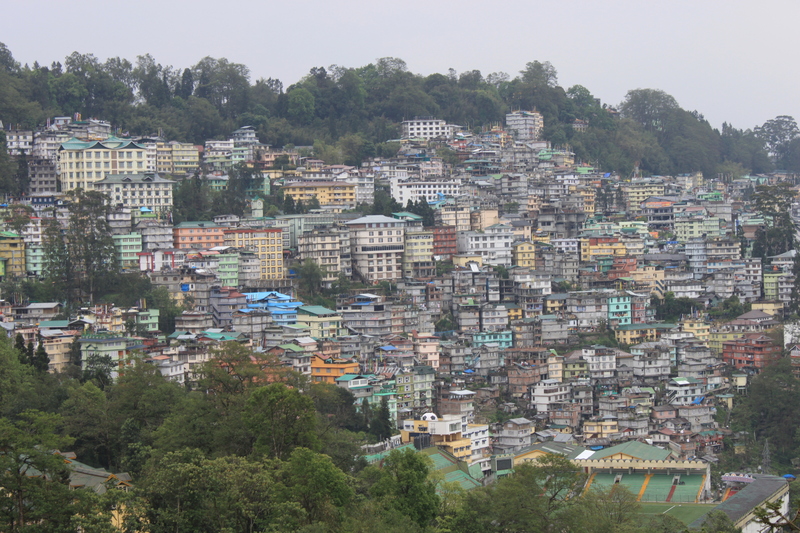 Dr Partha Basu conducted a field visit to Sikkim and Mizoram (north-eastern India) to discuss the implementation of the follow-up protocol of the Screening Group’s multicentre HPV vaccine study. 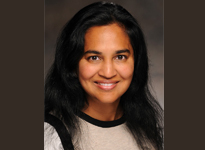 Dr Subramanian, Senior Visiting Scientist in the Screening Group, presented an internal seminar at IARC: “Economics of Cancer Care: Role in Formulating and Implementing Policies”. 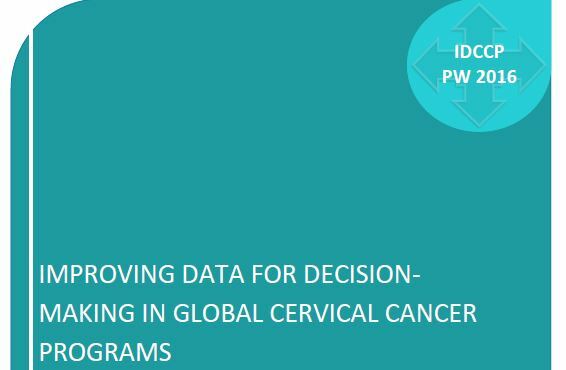 Dr Eamratsameekool received statistical guidance for the final analysis of his cervical cancer prevention database.